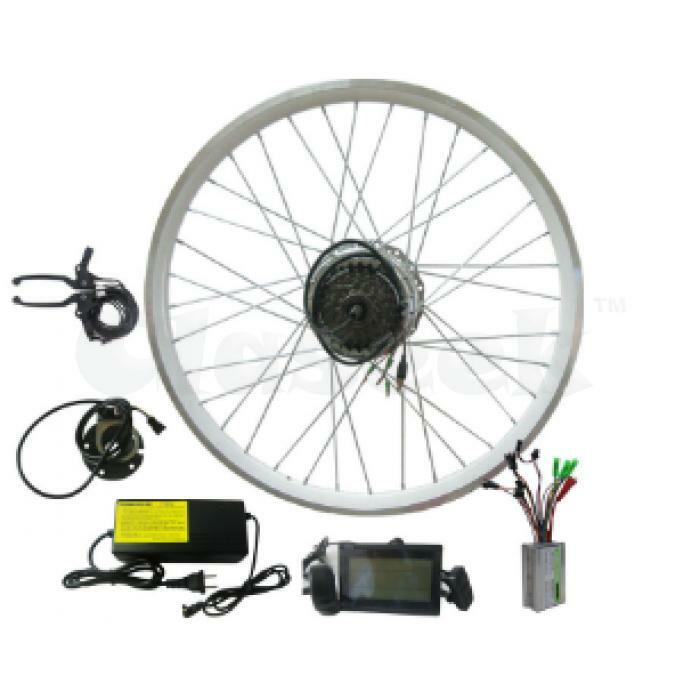 36v 48v 250w 1000w electric bike conversion kits to transform your electric bike and eliminate the need for purchasing a brand-new electric bike. The motorized wheel, electric controller, speed throttle, power breaks, and wire harness are simple to install. No moving chains or gears means more efficiency and less chances for part failure. The motor shuts off automatically when you brake to save you energy.